In Bulgaria every mountain has its beauties. 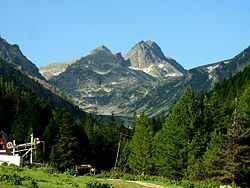 Such Rila mountains, which attracts tourists and climbers. 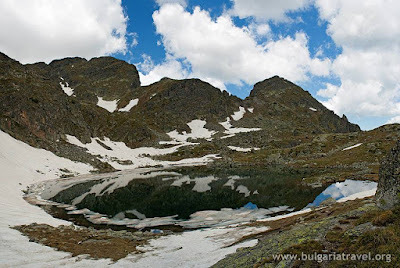 Malyovitsa is a peak in the northwestern part of the Rila mountains. With a height of 2729 m ranks among the 20 highest peaks in Bulgaria and in seventh place in Rila. 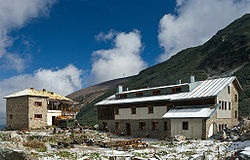 Located in the National Park "Rila" in the area of limited human impact. Rock climbing and holding of mass events in the park are carried out in coordination with the "Rila National Park."